This delightful guide, illustrated with scores of photographs, is designed for short-break holidays. 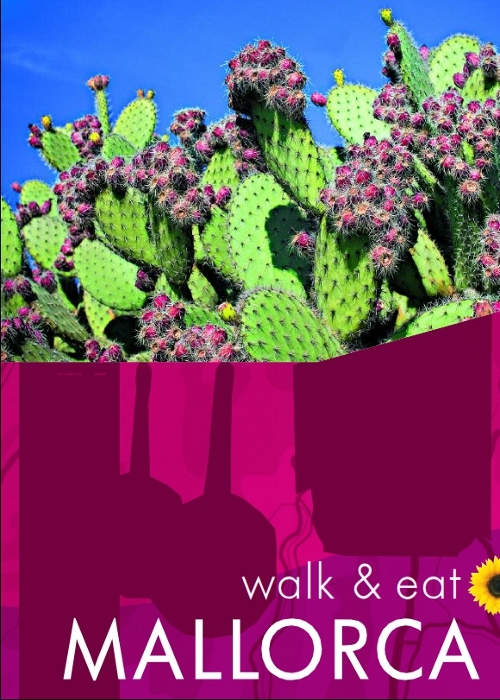 It describes walks and recommends restaurants/hotels en route (with sample menus). Restaurant exteriors as well as interiors are featured in the photographs included in the book, as are pictures of each restaurant’s recommended dishes. Following each restaurant entry is one or more of their recipes, to be made in self-catering accommodation or at home. Other sections include: planning your trip, logistics on arrival, shopping for self-catering (including health food shops), local markets and specialities, glossary of local food terms, etc.